The clean energy sector is growing steadily. New investment in clean energy world-wide reached $333.5 billion last year. Danish energy company Orsted just announced plans to invest $30 Billion in green energy between 2019 and 2025, much of it in wind. This is just one company from one small country. On the flip side, more than 985 institutional investors with over $6.24 trillion in overall assets (not just fossil fuel assets) have committed to divest from fossil fuels. This is up from $52 billion just four years ago—a 120 fold increase. The fossil fuel divestment trend continues to grow exponentially. When our government chooses to fight a carbon tax in the courts, we send the message to potential investors we are not interested in clean energy development. When our government focuses significant time and energy on developing the very divisive shale gas industry, it means opportunities in the clean energy sector are not being pursued as actively as they should be. There are alternate solutions. 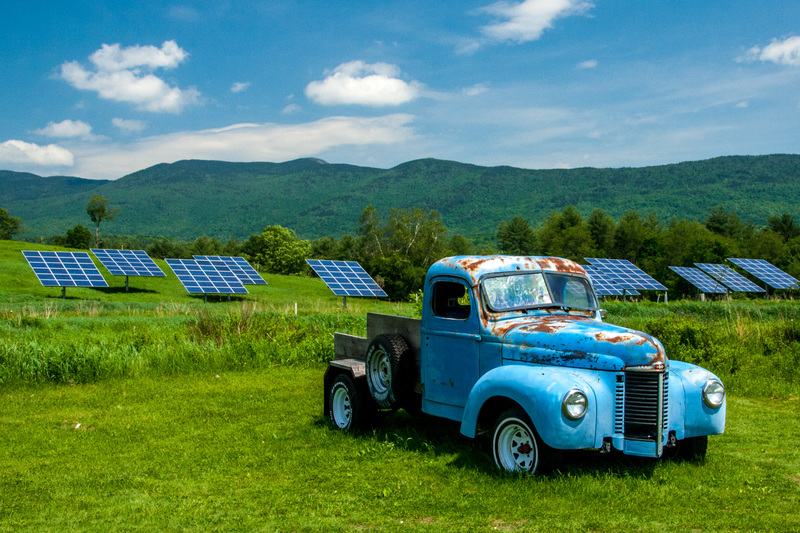 Vermont, a state about the size of New Brunswick has followed a different path. They put their efforts into developing a clean energy economy. And it has paid off. Since 2013, clean energy jobs in the state have grown by 29%. 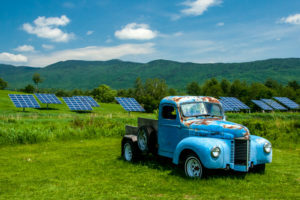 Over 12,000 Vermont workers have full-time jobs in clean energy, and in total over 19,000 workers are employed at least part-time in the sector. Instead of focusing our efforts on the sunset oil and gas industry, let’s focus our efforts on pursuing the tremendous opportunities available in the clean energy sector.